Hi there, pleased to meet you. 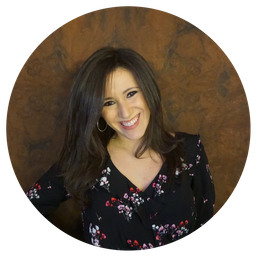 I'm Ali and I'm working towards building a thriving network of NYC business owners, connecting with you and connecting you to each other. I host a series of events to provide business owners with resources that help them succeed and grow. I'm also your local Yelp For Business Owners expert in the NYC area; I provide training for local business organizations on the free tools available on Yelp and also regularly take actionable feedback from the NYC business community to the different business owner-focused divisions at Yelp HQ. Reach out with questions or to learn more about what our business community is up to next–I look forward to connecting with you! Yelp NYC's Biz All-Stars Appreciation Night! Yelp NYC's Community Connection event went off with a bang this Thursday, February 22nd!